The Moon is Earth’s closest companion, yet we know shockingly little about this celestial body. 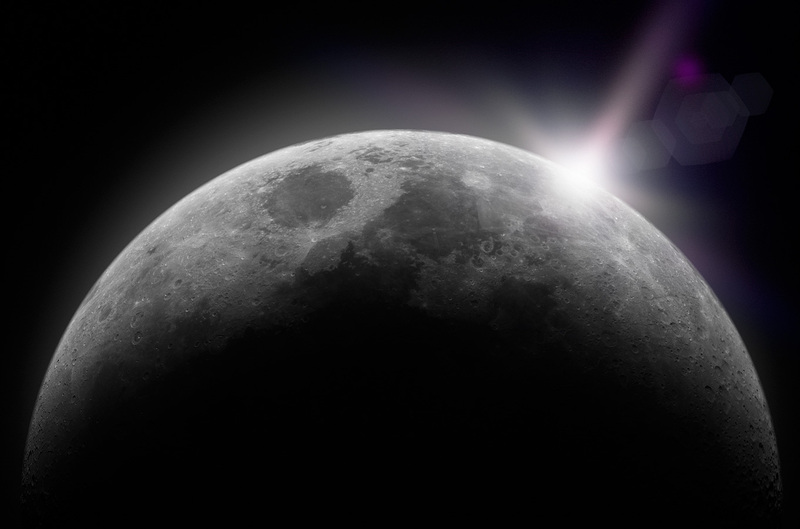 We therefore thought we’d offer some of the facts and secrets surrounding Earth’s natural satellite. 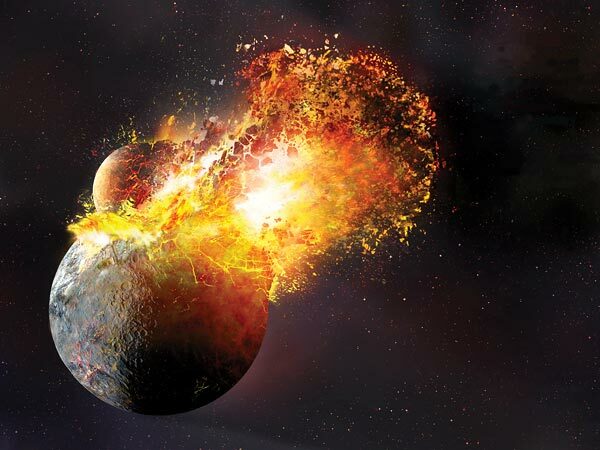 There are many theories behind the formation of the Moon, but the widely believed story is that it was formed about 4.5 billion years ago when a rock, which was the size of Mars, slammed into Earth. 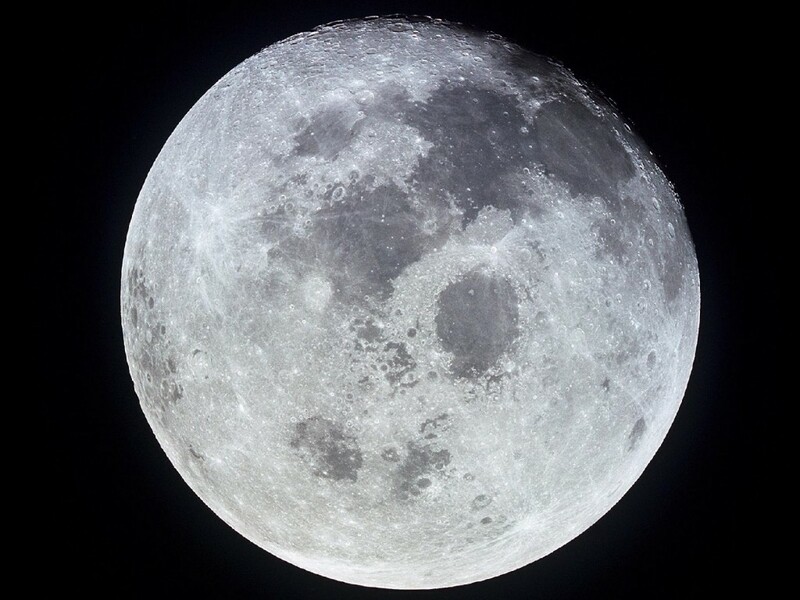 Many believe the Moon might be a little too big to be a true Moon, and have suggested that it should be classified as a planet. 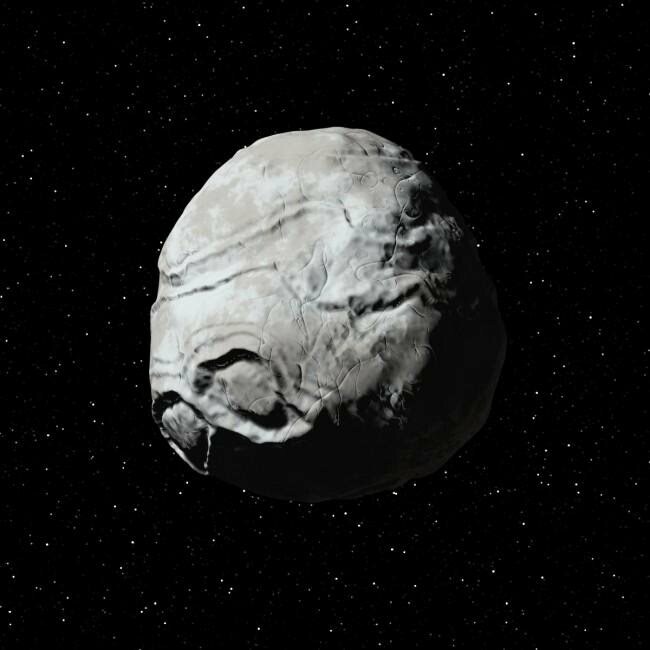 It is one forth the size of Earth’s diameter, making it the biggest Moon in comparison to its planet in our solar system. 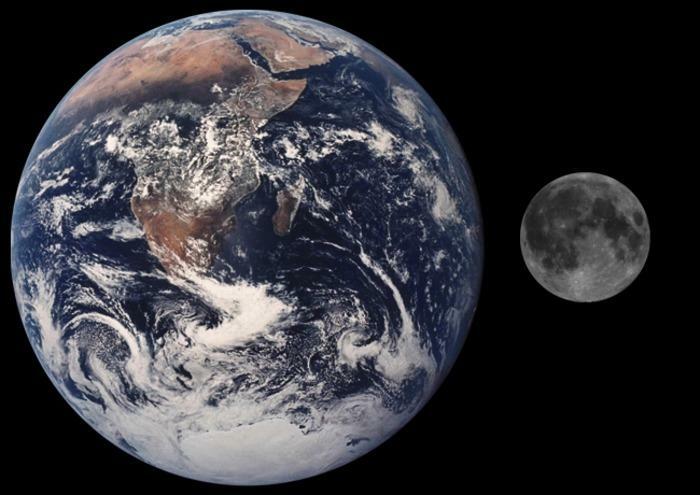 What’s more, the Moon does not orbit the Earth, as many people believe. Its size results in the Earth and Moon orbiting each other, with around a point in between them, which is known as the Barycentre. The Barycentre is located inside the Earth’s crust, and offers the illusion that the Moon orbits Earth, and it is the only reason that Earth and Moon are not classified as twin planets. On 20th November, 1969, the Apollo 12 crew jettisoned the lunar module descent stage, which resulted in it crashing onto the Moon. As it was travelling 40miles from the Apollo 12 landing site, the impact caused an artificial moonquake, causing the Moon to reverberate like a bell for over an hour. Eugene Shoemaker, the famous astrologer and geologist, always wanted to be an astronaut and travel to the Moon, but his dream was dashed due to a medical issue that prevented him from travelling into space. However, he never let his health stand in the way of the hope that one day his dream would come true. 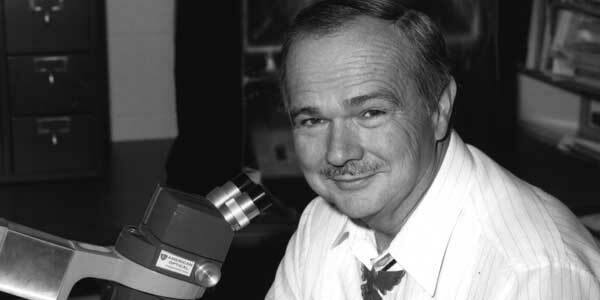 As Gene was responsible for inventing the scientific research of cosmic planets, which resulted in the methods and techniques the Apollo Astronauts used to research the moon, NASA made his dream come true after his death, as they sent his ashes to the Moon with the Lunar Prospector in 1998, where they remain to this day. 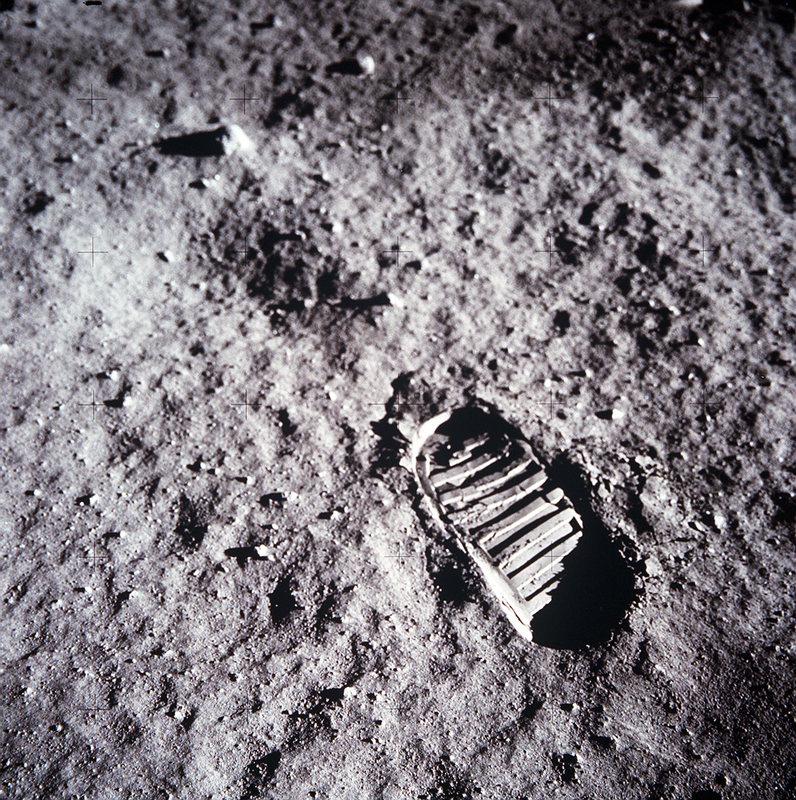 You probably think moon dust is as harmless as sand, but it’s much more dangerous than that. The dust has posed quite a problem for NASA over the years, as it has eroded astronaut’s boots, and even sandpapered their visors, as it clings to everything. 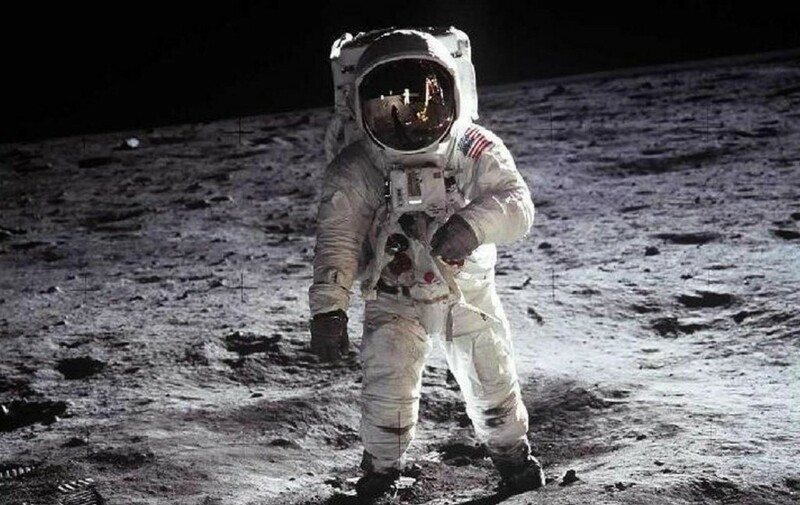 Astronauts can also suffer from “Moon hayfever”, as it has travelled inside the ships and into space suits. Extensive exposure can result in airlocks to fail and the breakdown of space ships. Many people believe the Moon is responsible for some people’s strange behaviour; however, this claim is unfounded. However, there is a possibility that it does affect our sleep patterns. The University of Basel in Switzerland undertook an experiment that the different phases of the Moon can disturb the human sleeping cycle. The worst night’s night sleep a person can have is most likely during a full Moon. We only ever see one side of the Moon from Earth, with the hidden side often referred to as “the dark side of the Moon”. This is due to the Moon’s formation, as her inner liquids became solid causing her to be heavier on one side and therefore pulling towards Earth. Many people often believe that the above image is of Neil Armstrong, who was the first man to land on the Moon. However, it is a photograph of Buzz Aldrin. Neil Armstrong can be seen in the reflection of his visor, though. Bonus fact: Buzz Aldrin’s mother’s maiden name is Moon. 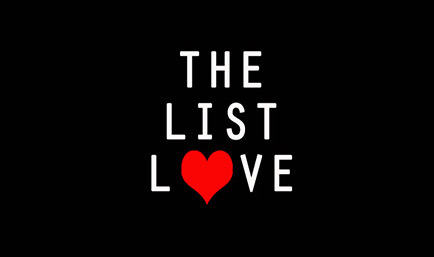 It is in the blood! The Moon might not be our only natural satellite. In 1999, scientists discovered that a 3 mile wide asteroid might be caught in Earth’s gravitational grip, and could therefore be another satellite. It is called Cruithne and it takes 770 years to complete a horseshoe shaped orbit around our planet. Scientists believe it will remain in a suspended state around Earth for approximately 5,000 years. The Moon is slowly but surely moving away from Earth. Each year it reportedly steals some of rotational energy, and therefore propels itself about 3.8 centimetres higher into its orbit. 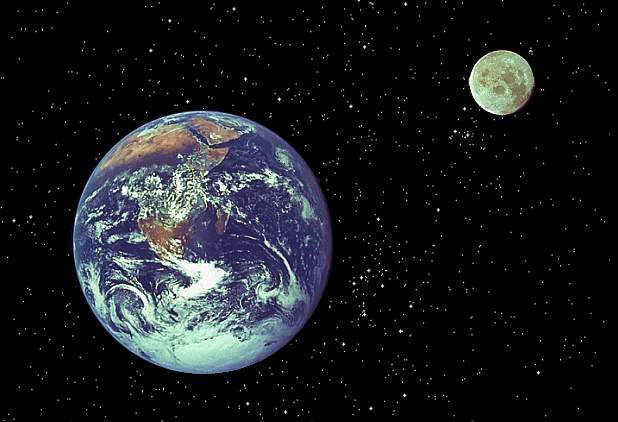 When the Moon was formed it was 14,000 miles away from Earth; however, it is now 280,000 miles away. Was it something we said? We know you want to read more out of this world space facts, which is why we thought you might like to click on 10 Crazy Planet Earth Facts.